Bribery rewards are available to executive assistants, secretaries, and administrative support staff at all levels of qualifying companies who are willing to report corporate bribery confidentially to the U.S. Securities and Exchange Commission (SEC). The Dodd-Frank reward program covers corporate violations of the U.S. Foreign Corrupt Practices Act (FCPA). International and FCPA whistleblowers who provide information about corporate bribery of foreign government officials can receive large rewards. The SEC already has made more than $150 million in payments to whistleblowers. This post will discuss how current or former secretaries, executive assistants, and administrative support staff working in foreign countries may have reward eligible information relating to bribery. These critical workers assist companies throughout all hiring relatives of government officials or engaging entities owned or affiliated by government officials. 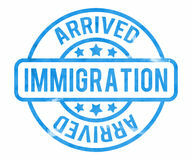 If current or former executive assistants and administrative support personnel learn of payments to immigration officials or of the hiring or engagement of government officials (or their relatives), then they should feel free to contact me. Executive assistants and administrative support personnel will often assist the accounting and finance department. In those roles, they often learn about payments or incentives being provided to regulatory officials to obtain permits and licenses and to tax and revenue officials to avoid tax inspections and reduce tax assessments. Oftentimes administrative personnel working in the accounting and finance department will learn about payments to suspicious consult corporate departments, and many learn about bribery-related issues during their work at these companies. 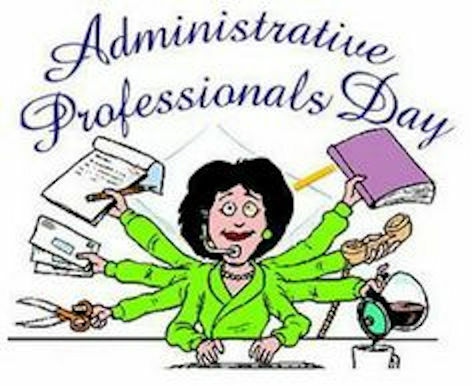 Executive assistants and administrative support personnel often assist corporate sales teams. During the course of this work, they can become aware of payments and incentives being provided to government decision makers in order to obtain business and deals. If current or former executive assistants and administrative support personnel learn of payments being made to government officials or decisions makers, they should feel free to email me at arickman@rickmanlegal.com, as this could be very valuable information. Executive assistants and administrative support personnel often assist in human resources and recruiting and become aware of payments being made to immigration officials – either directly by company personnel or indirectly via a third party – to obtain visas, work permits, and residence permits for the company’s expatriates. Human resources administrative staff will sometimes learn about companies ants, agents, intermediaries, customs brokers, suppliers, and vendors in order to obtain deals or business advantages. If current and former executive assistants and administrative support personnel become aware of a company making payments or giving anything of value – such as a trip, gift, or job – to officials, then they should feel free to contact me. For more information and details about how the reward program applies to FCPA whistleblowers, please click here.